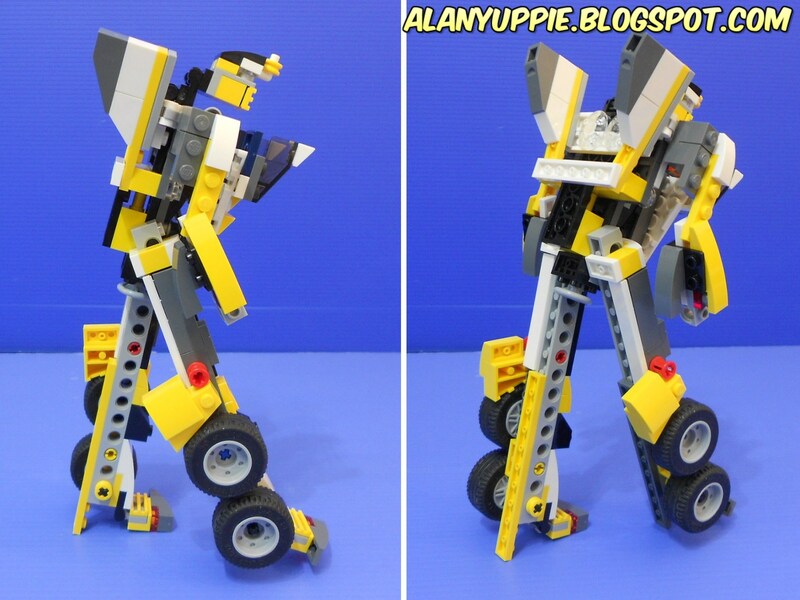 Alanyuppie's LEGO Transformers: Creator 31046 Alternate MOC aka "Wheeljock" with instructions! 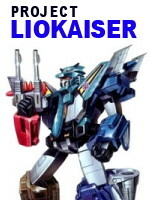 Not a willing soldier in the Cybertronian war, he enstranged himself from his brother, Wheeljack when the latter decided to join Optimus Prime aboard the Ark leaving Cybertron (and crash landed on earth millions of years ago). Preferring his life as a civilian, his current location is unknown. The last component to be built was the rear wings. Initially I ran out of parts to get this done. 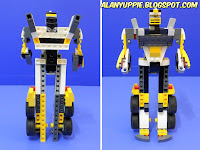 I resorted to redesigning this MOC swapping parts about... and improved the vehicle front along the way. Due to limited parts option, the rear tyres are connected by blue rigid technic pins. So you can't roll the vehicle around back and forth smoothly. 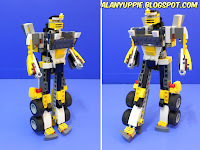 I regretted not able to make use of the 4 yellow fenders from this set in this MOC. They don't seem to fit anywhere at all. One of the major hurdles in building him was how to elegantly handle the big tyres in the robot mode. 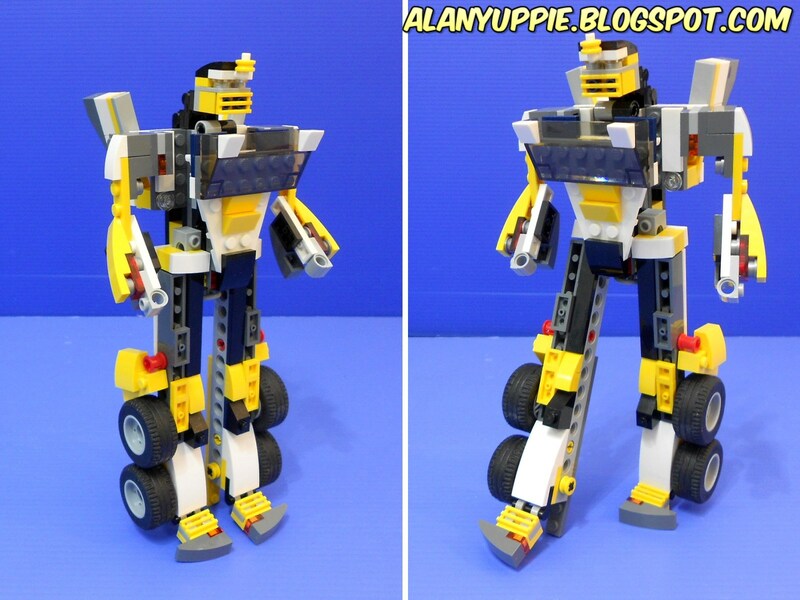 I dislike tyres sticking out of the robot mode body (unless they're located at the back or shoulders). 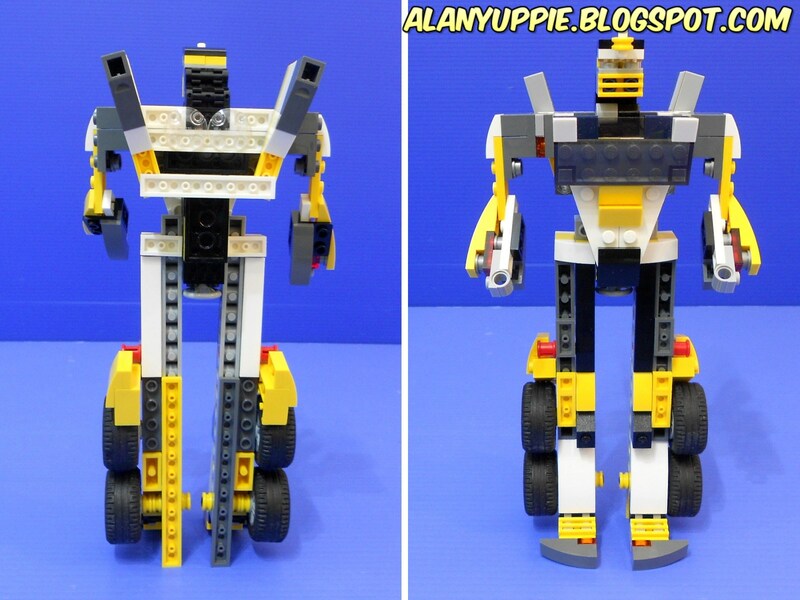 He's not entirely blockish like a typical G1 Transformer, as shown in the walking poses above. There are leftover parts to make a gun for this guy to hold. 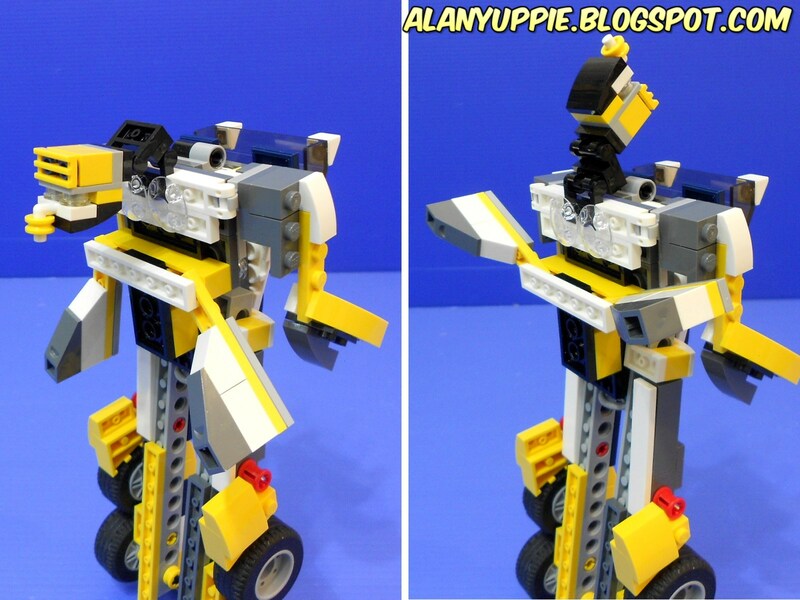 This is very impressive how it can transform! I will try to build this one. Thank you for sharing it! Ok I built it! 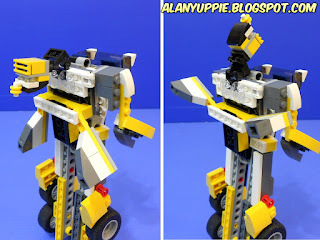 It is very awesome how it is able to change from a car to a robot. 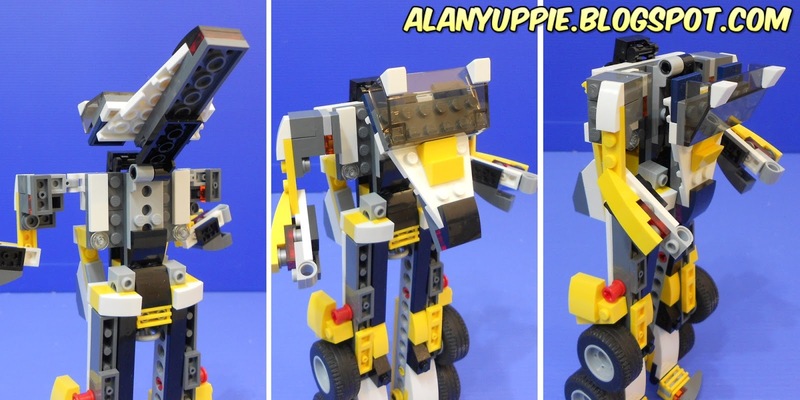 It took me a little while to figure out how the final parts connect and how all the sections move to let it transform smoothly, but I got it! Tip for builders, don't forget to add the final long pieces on the back of the legs which help it stand up and complete the bottom front of the car. Overall great job on this! I may get the Dino set soon and build that one also!